If you have recently started up a small business, you most likely consulted commercial lawyers and other professionals to ensure everything was set up legally. Of course there is a lot of information online these days, but often it is difficult to understand, or you may not be sure if certain legal requirements actually apply to your business. 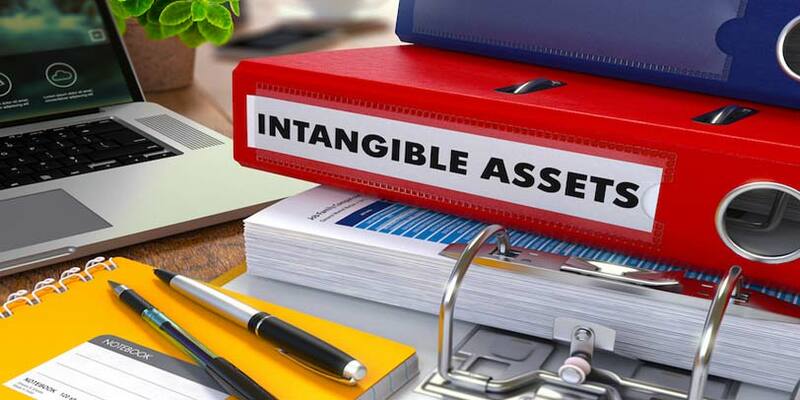 In all the busyness of getting your business up and running, you may not have thought about protecting those intangible business assets, even though you’ve taken out insurance to protect the stock and all those other things you need to run the business.